Get notified when your appliances are recalled. 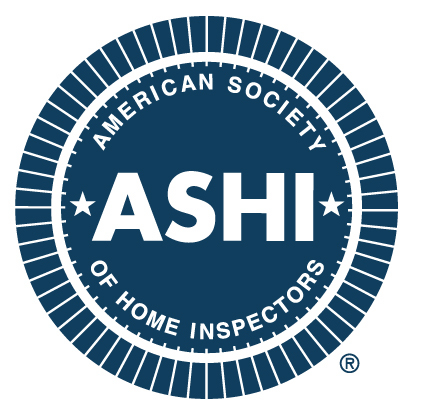 Your home inspector will be conducting the home inspection according to the current Standard of Practice set forth by The American Society of Home Inspectors. 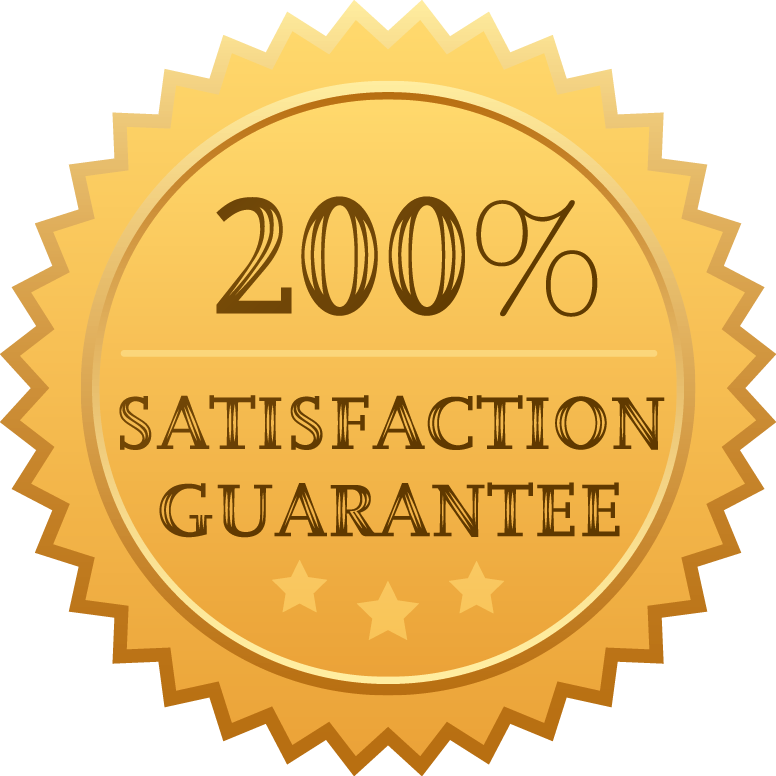 The home inspection is a non-invasive, visual inspection of the major systems of the home. The home inspection report consists of approximately 300 individual items covering all the major building components such as HVAC (heating and air conditioning), Electrical, Plumbing, Roofing, Structure, Insulation, Ventilation, as well as Interior and Exterior Surface conditions. 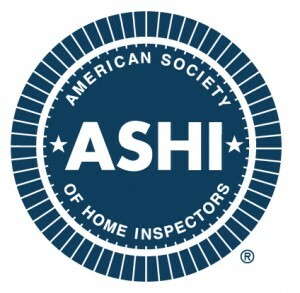 We strongly encourage our clients to attend the home inspection. You will have the opportunity to ask questions and interact with the home inspector and hopefully learn a few things in the process. Every client will leave the inspection educated and better positioned to make informed decisions concerning the property. Our inspectors are well trained to explain concerns in easy to understand layman terms . We take the time to answer your questions. Remember, you are paying for the inspector to provide a professional opinion of the property as it exists at the time of the home inspection. The home inspection itself is not a warranty or guarantee on the property. The home inspector prepares a written report for your records. The report is delivered electronically, usually the same day but guaranteed next business day, unless further research is need. Paper copies are available upon request. 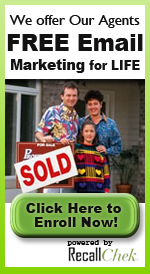 The Home Inspection Guru is your home inspector for life. Feel free to contact us anytime to discuss your home.